With looks that will never go out of style, my obsession with George Clooney will likely never fade. 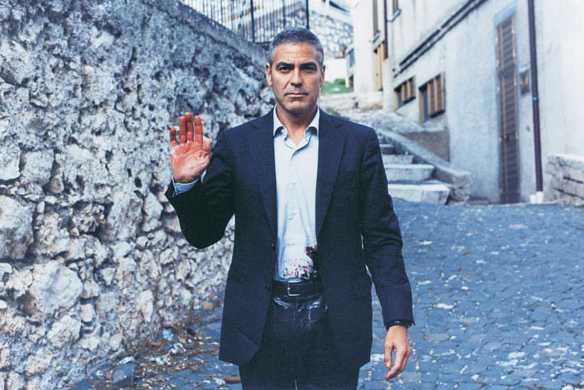 A crush of mine since his days as Doug Ross on ER, Clooney is like a fine wine getting better with age. His latest delectable shoot comes courtesy of W Magazine and his latest film, The American. Filmed in Italy, the role allowed Clooney to continue his love affair with the country he lives and loves in. Enjoy the greatness.